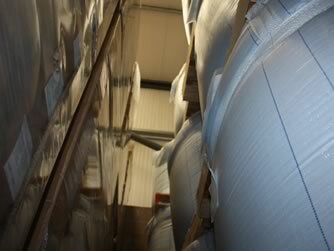 Silver Bullet Ltd is an established warehousing and logistics provider in the south of Ireland. We offer a complete service that includes warehousing, third party logistics, transport, distribution, order fulfillment and stock management. We are located close to the M8 motorway at Glanmire in Co. Cork and from our 5 acre site and 56000 sq ft of modern warehousing we provide an ideal hub for storage and distribution.Proper and consistent management of your products is guaranteed.Storage of inventory for use in food or feed production is done so with strict adherence to our HACCP plan. Modern warehouse units are available to let on short or long term contracts. 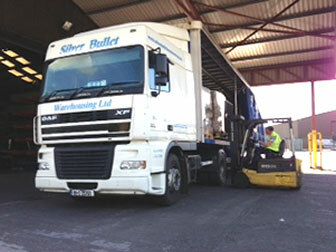 Silver Bullet Ltd has over 50 years experience in all aspects of warehousing and logistics. 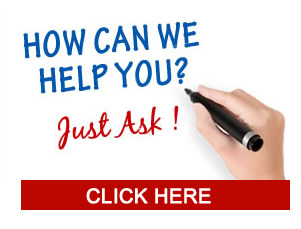 We offer industry leading professional services with the flexibility to meet individual customers needs. We continually demonstrate our strong work ethic and professionalism when dealing with blue chip clients and also small growing companies with varying warehousing and logistics requirements.